Top Rated Local® is pleased to announce that Aamodt Chiropractic is a two-time 2019 award winner in Michigan! When it comes to chiropractic care, you won’t find a better option in Grand Rapids than Aamodt Chiropractic. Aamodt Chiropractic has received dozens of reviews on five verified sites with an average rating of 5.00 stars, earning them an impeccable Rating Score™ of 100.00 and two 2019 Top Rated Local awards — one for ranking among the top 10 businesses in Michigan and one for being ranked the number one chiropractor in Michigan! “My family has been seeing Dr. Aamodt for quite a while now. We love his professionalism that is forged in care and understanding. His no pressure approach to care means that you don’t get bombarded with constant visits, supplements and the barrage of add-on things that many chiropractors do. I cannot recommend him enough!” – A.P. 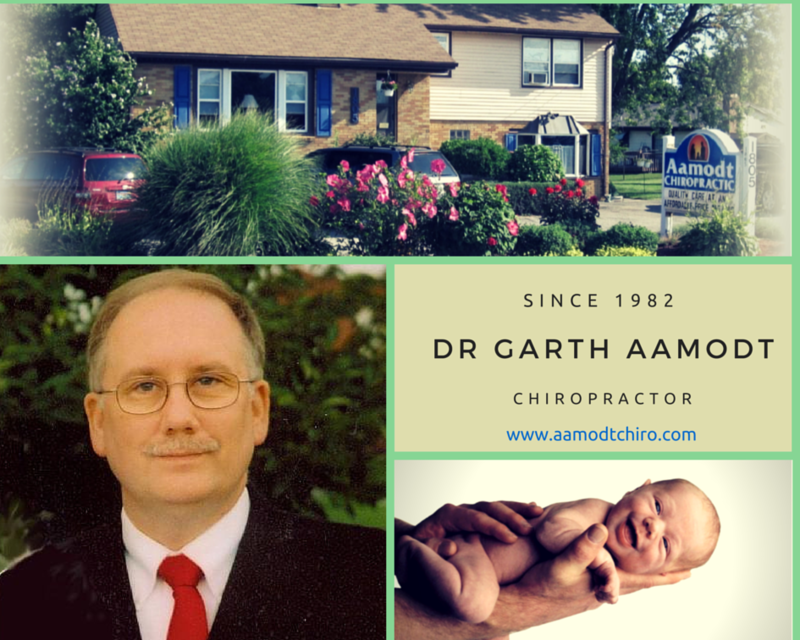 Dr. Garth Aamodt, owner of Aamodt Chiropractic, generously gave us a few minutes of his time to tell us about his award-winning business and its impressive online reputation. Congratulations to the team at Aamodt Chiropractic for being a 2019 Top Rated Local award winner, and thank you so much, Dr. Aamodt, for taking the time to speak with us! We highly recommend Aamodt Chiropractic Care in Grand Rapids. Visit their website today!